I had a completely different post planned for today but I’ve got games on my mind and decided to go this route instead. There is nothing I like more than a good game night with family and friends, so I am always on the hunt for fun games! So here’s the deal-I will tell you some of my favorite games and then you tell me some of yours? These games will make GREAT Christmas gift ideas too! 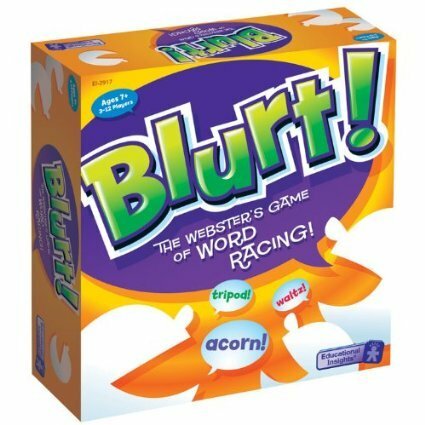 Blurt: This is a think fast to name a word kind of game. You get a clue like “a partially dried grape” and the first to yell “raisin” gets to move their marker. It’s fast and it’s fun (and ok-maybe it’s my favorite because it’s the one game I often win-heh heh). It’s great for school age kids to adults. Spot It: I have a love/hate relationship with this game. It is sooooo much fun, but it stresses me out because I want to win! You have to spot the two matching pictures on the card before anyone else does. It’s another fast and fun one. Also good for kids-they even have a Jr. version as well as various holiday versions. 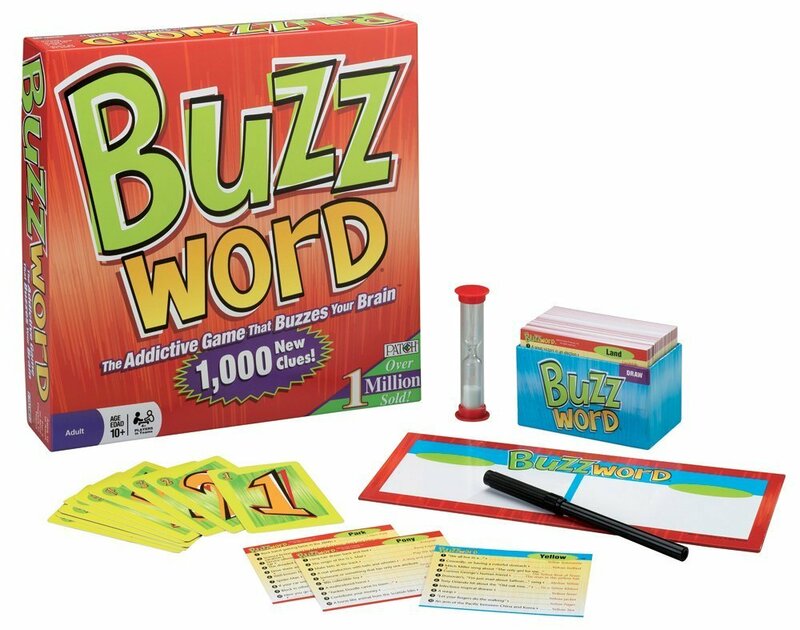 Buzzword: Another word game that makes you think fast. In this one you are given a word for each round like “ball.” You are then read clues and each of the answers will have the word ball in them. You can play on teams and it’s lots of fun! This one is more for adults than kids. 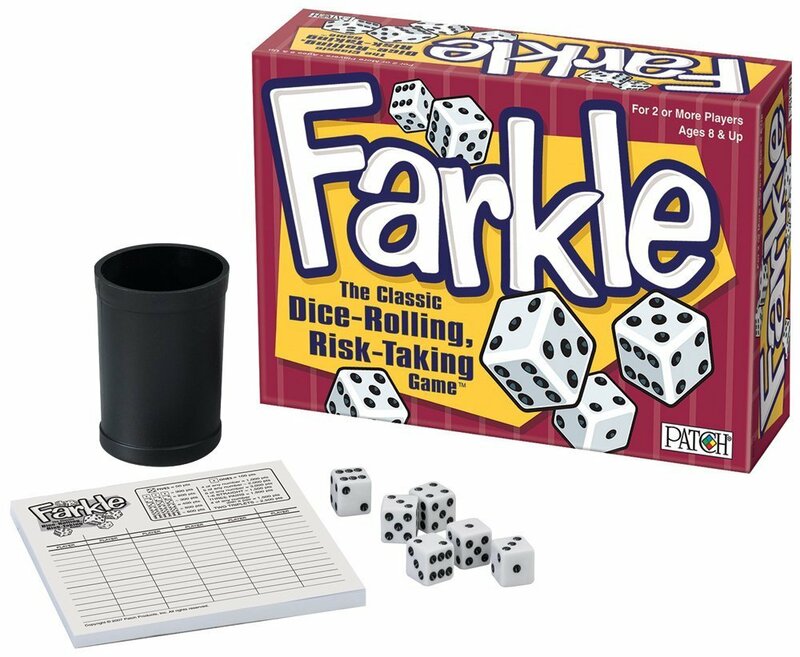 Farkle: This one is very simple and only luck is involved. Roll a bunch of dice and try to get winning combinations. But don’t press your luck too hard or you will farkle! This one would be great for kids! 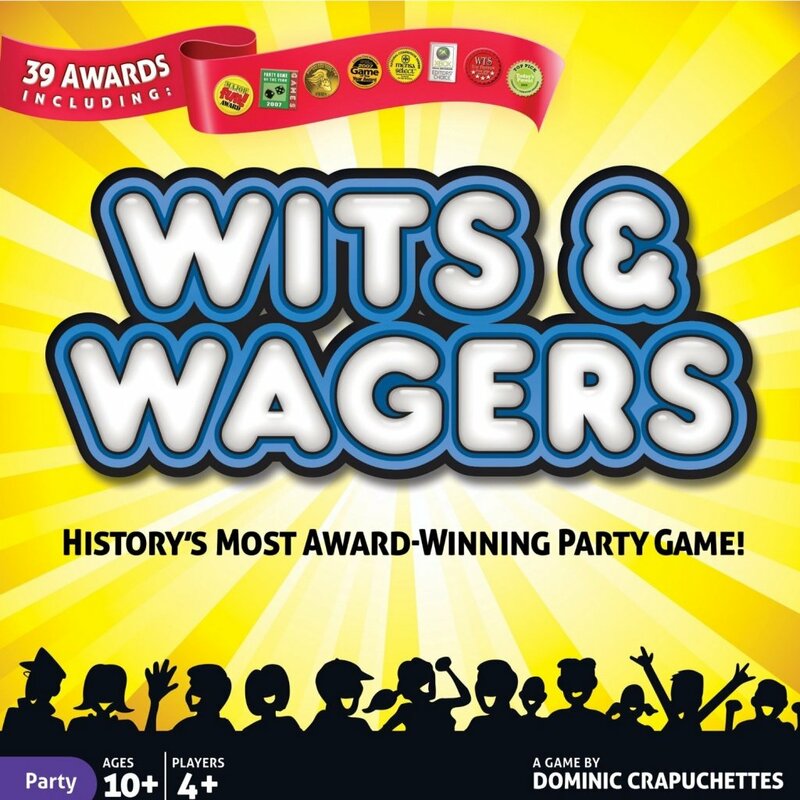 Wits and Wagers: Another game that I always lose but have fun doing it. You are given a question like “what is the population of Germany?” All players have to write down a guess, then wager on which guess they think is the closest. Best for adults. 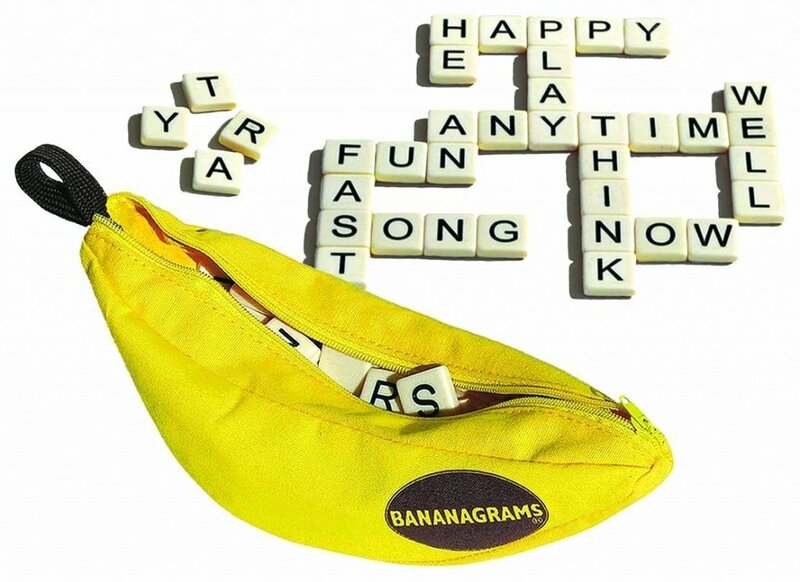 Bananagrams: This is like Scrabble but you each play individually and it’s a race to the finish. It’s simple and fun. Could be played by kids too. 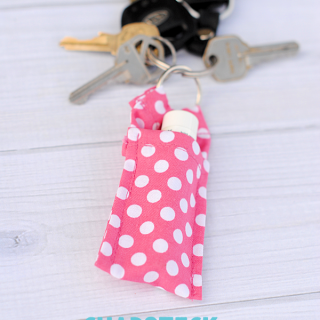 Ratuki: This is one that I don’t love…yet! We play it with friends who know it well and are too good at it and they always beat us. But I can tell that I would like it if I had a chance to get used to it before playing with pros. It’s a fast paced card game sort of like Speed. Probably could be played with older kids. Logo: I haven’t actually played this one, I have just heard that it is fun and it SOUNDS fun! See how good you are at recognizing common brand logos! 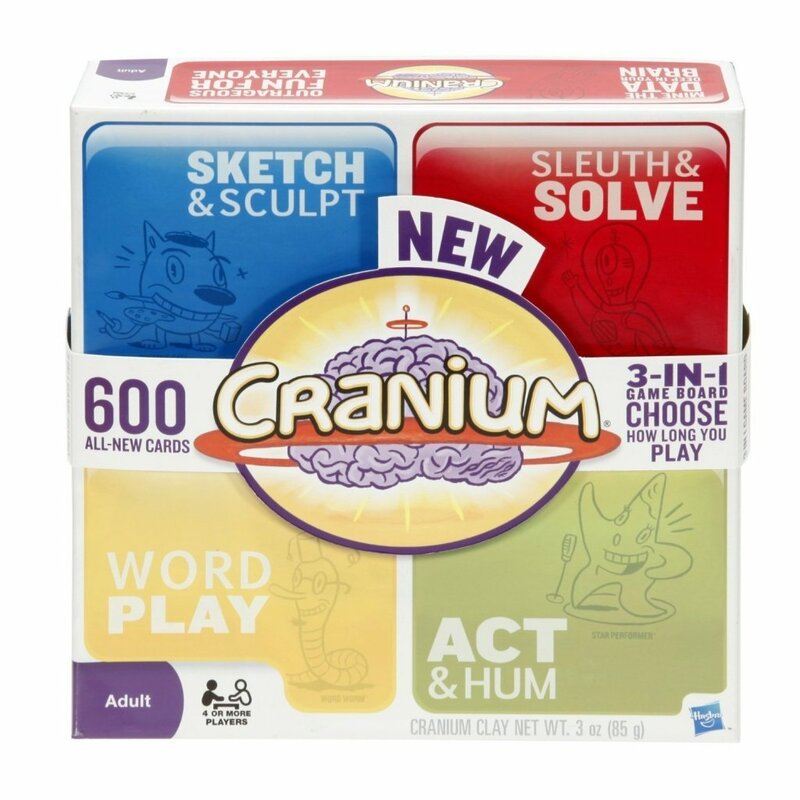 Cranium: This is an oldie but goodie! And there’s a new version released. Test your skills and knowledge in four categories-everything from acting and singing to spelling and answering quiz questions. They have kid versions of this too! 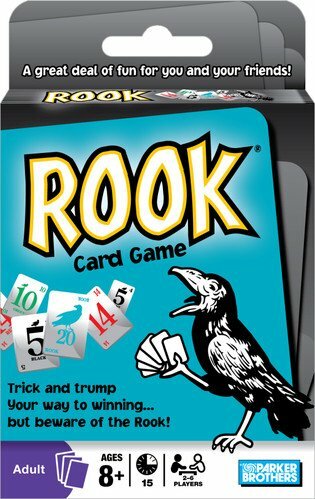 Rook: This is an old classic card game full of some strategy, some luck. It’s super fun! Best for adults and teens. Adverteasing: This is a game I played as a kid and haven’t played since but I loved it back then! Looks like they have released a new version! 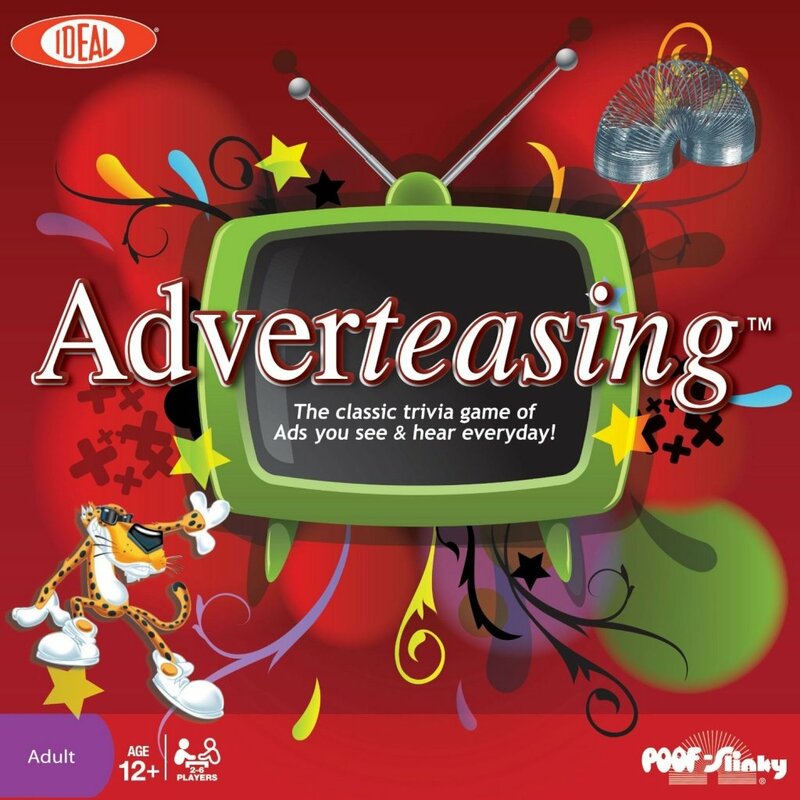 Test your knowledge of advertising slogans and jingles! Scattergories: I have to mention this one because it is my favorite. I never get to play it because my husband and I can’t agree on the rules, so it is best if we just skip it-but it is SO much fun! Roll the die to choose a letter then come up with answers to things like a boys name or a college/university that start with that letter. 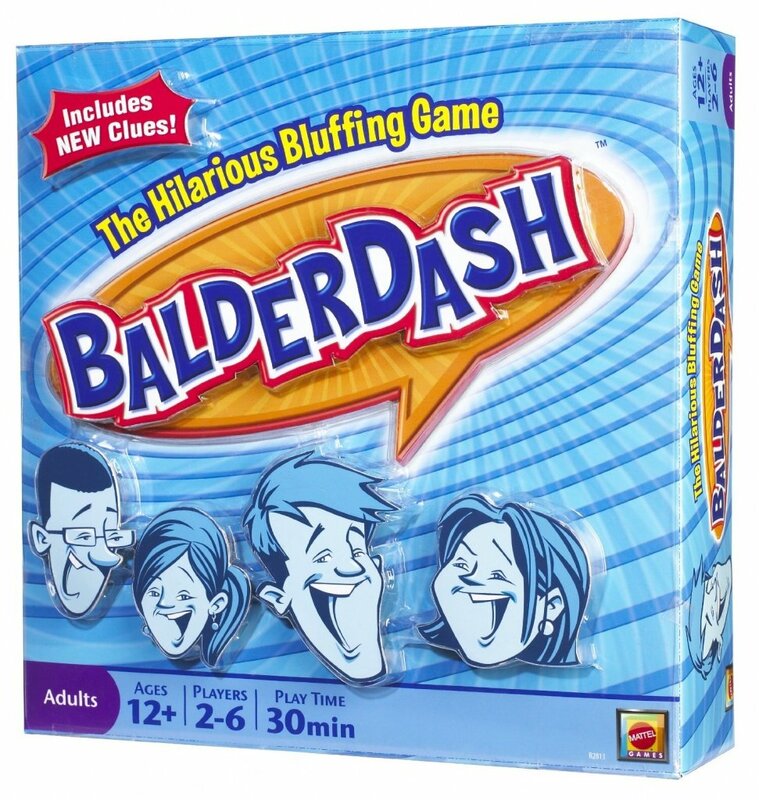 Balderdash: My real favorite on this one (and I LOVE it), is Beyond Balderdash, but it looks like they have discontinued it! This version will be great too though. You are given a word (an obscure one) and you have to come up with a plausible definition. Everyone’s definitions are read and you have to figure out which is correct! So much fun! Settlers of Catan: This is one more that I haven’t actually played but I am always hearing people say they love this one! It’s made by the same makers as Dominion (up above) and involves strategy. 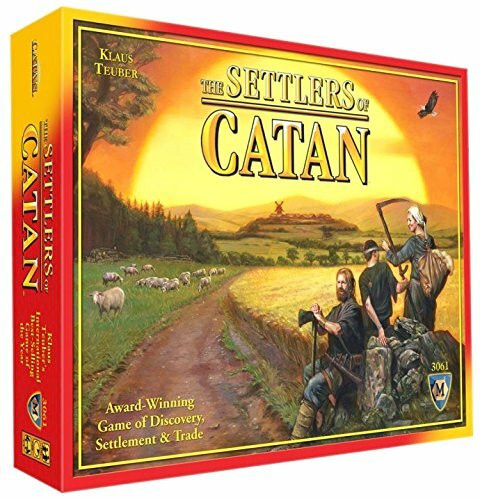 Ohhh….. you have to try Settlers of Catan!!! super fun! I also like (really love) UNO, and me and my siblings like starting with like 20 cards and making it last really long! 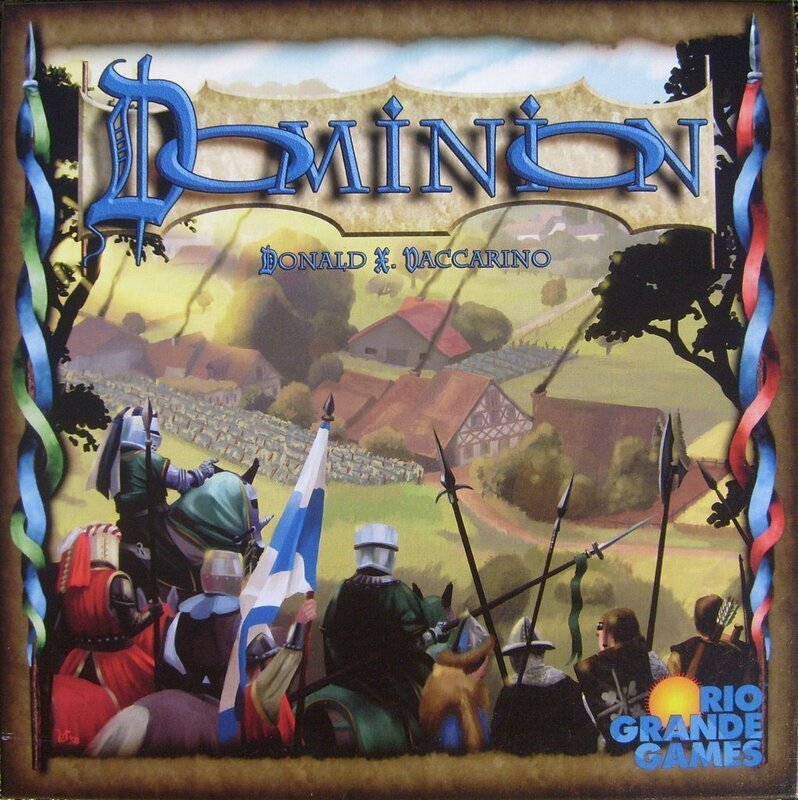 We love games like Dominion & Settlers. I also recommend Munchkin, it’s a card game like Dominion, but all the cards are slightly punny! If you like cooperative games, I recommend Castle Panic (plus the Wizard tower expansion once you get good at it!) Pandemic, Forbidden Island and Forbidden Desert. Two favorites in our family are Carcassonne and Small World, both are more strategy type games with optional expansion packs. Great for pre-teen and up, younger kids could play with more explanations but might not enjoy it as much. Oh I haven’t heard of either of those. I will have to check it out! I haven’t actually played it…bought on my friends’ recommendations.. Apples to Apples. They have a. Erosion for kids, too. For little kids, Uno Moo is a good one. My three year old grandson loves it! A rummy based card game called 5-Crowns. It is a special deck of cards available online. Good fun with 2 people and more fun with more. We play once a month with four tables of four people in our neighborhood as the game has grown in popularity as we’ve taught it to others! Try it !! I like the simple games, like Dominoes, UpWords, Scrabble, Uno – and several card games (War, Hearts, etc). My family played games regularly and our parents used card games to help us all learn to recognize numbers. I did the same with my kids and my oldest grandson. Any other fabulous game is Ticket To Ride… We started with the North American version, the easiest and have also enjoyed Europe, and add ons Switzerland and The Netherlands: each of these have a different twist… Carcassone is another game that keeps everyone on their toes since in all the above, all the players are affected by what the others do… Fun and Games!!!! The Great Dalmudi is really fun too. It’s a card game. There are 12 classes of people on the cards (peasant, Great Dalmudi etc). You pass the cards out and people take turns laying down however much of a card they have and hope that nobody else can lay that number of cards down. (From high to low) If you win a round you become the Great Dalmudi. You keep playing until everyone is out of cards to see what order you go in for the next round. The peasant is the lowest and has to give the great Dalmudi their two best cards and the Great Dalmudi gives the peasant two of whatever he/she feels like giving him/her and the next round starts. It’s super fun! The more the merrier! Oh yes! I have played that but forgotten about it!! My husband introduced us to “Wits & Wagers” and we love that it is quick and fun, trying to guess the answer can sometimes yield some interesting guesses. Now, thanks for sharing this list of board games! We use to have our Friday Game Night. And for teenagers and adults I highly recommend you Ticket to Ride, it’s an awesome game! I keep hearing about Ticket to Ride! Have to try it sometime! I will try those others too! I have heard Hedbanz is a blast. I still haven’t played it but I have a feeling my 10 year old daughter would love. It just might be under our tree this Christmas…. Mexican Train Dominos is great for about 5 and up. We play regularly with the grandparents. Sleeping Queens is one of our favorites for kids. Love this list. Thanks! We LOVE Sequence. 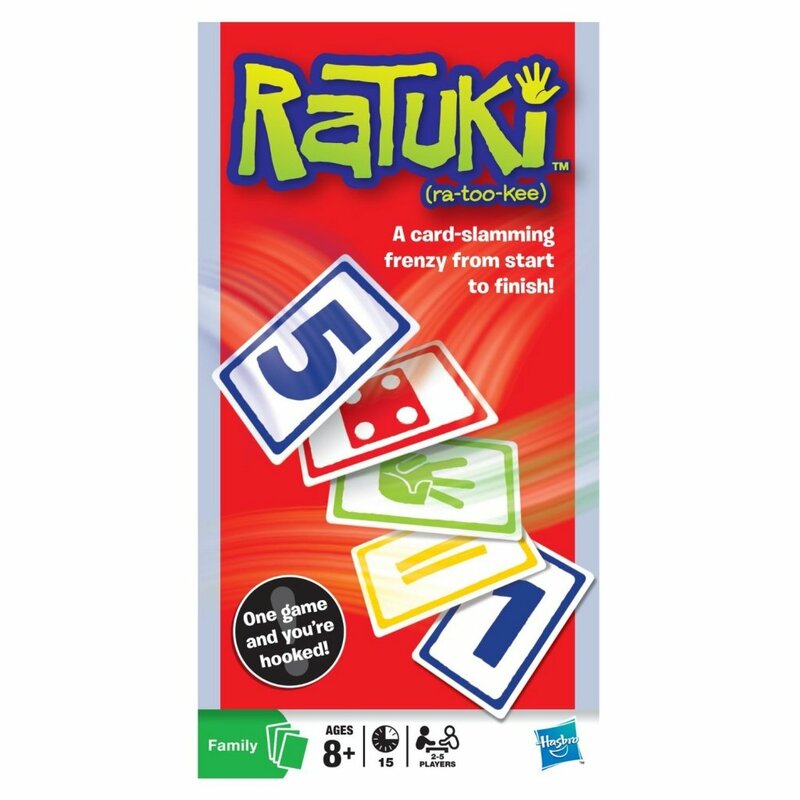 It is a card game that you play with a board and cards. 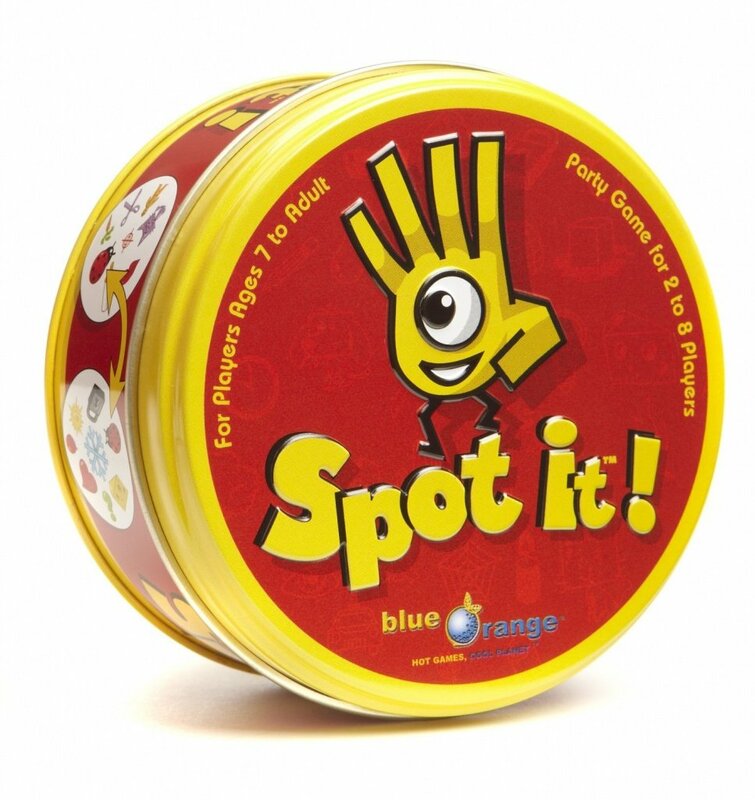 Great fun for 2-6 players. 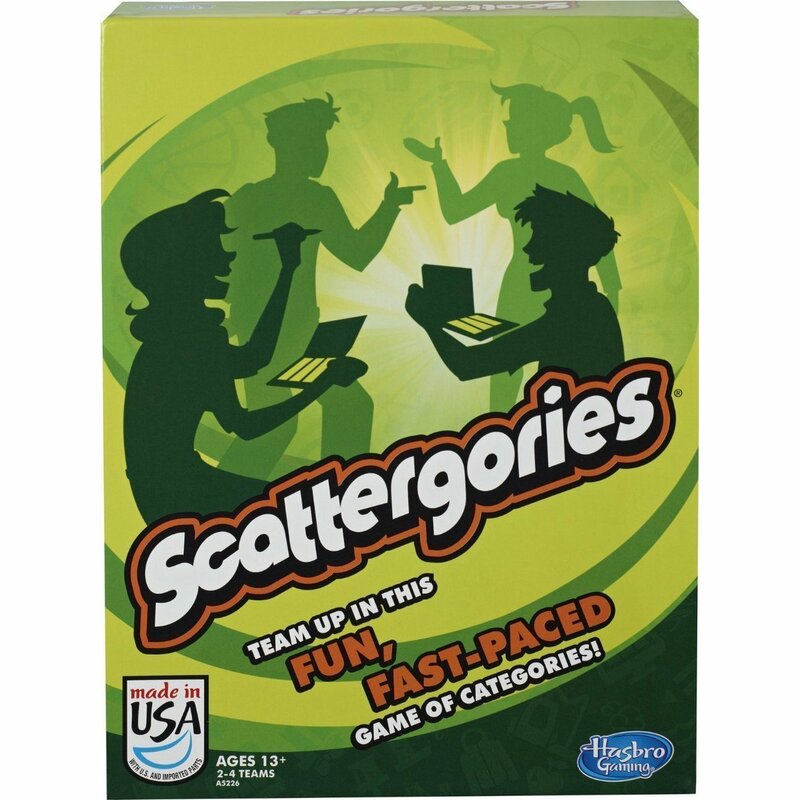 Have heard of most of these games and enjoy hedbanz and scattergories.